Gone are the days when GPS trackers are solely used by CIA agents to secretly follow people because they can also be used for personal purposes. GPS trackers are cost-efficient devices that will give you peace of mind because you know you can track someone or something if they get lost out of your sight. GPS trackers are versatile. They can protect your car or motorcycle, track your kids’, your parents’, or even your pets’ whereabouts, or you can take it with you when you go hiking. These are just some of the many benefits you can get from a GPS tracker, and there are a lot more to do with them. They’re simple and easy to use but these small devices to provide you and your family with security. GPS trackers aren’t made equal. Some of them offer a strong magnetic cover so thet can be easily attached to your car or other vehicles. There are also some GPS trackers that come with speed alerts to make sure you or your family member isn’t exceeding speed limits. If you have a family member that has dementia, a GPS tracker will allow you to give them more freedom because you can easily monitor where they’re going. You can also attach a GPS tracker to your pets to make sure they’re not going too far from home. In this selection, you will surely find a GPS tracker that will best suit your needs. Each product was handpicked and categorised according to their characteristics making it easier for you to find the right GPS tracker for you. 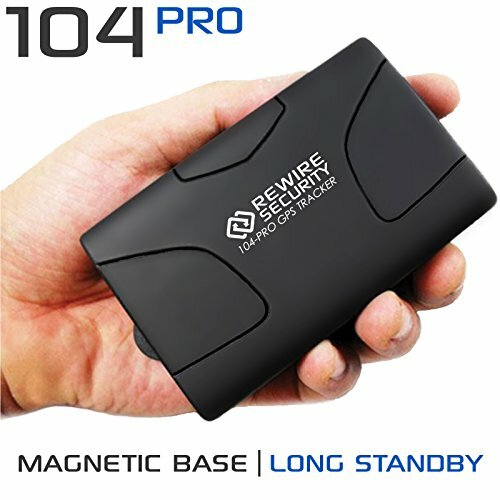 The REWIRE SECURITY 104-Pro GPS Tracker is the ideal unit for your vehicle. It has a powerful flat plate magnet, internal GSM & GPS antennas and weatherproof casing. This GPS tracker can send position updates as fast as every three seconds, and it has a long battery life that can last up to 60 days on a single charge. Aside from tracking your vehicle, the REWIRE SECURITY 104-Pro GPS Tracker comes with a free pay-as-you-go sim card so you can manage your own costs. With the help of the sim card, you can also call your GPS tracker, and it will automatically reply back with an SMS text message telling you its exact current location. 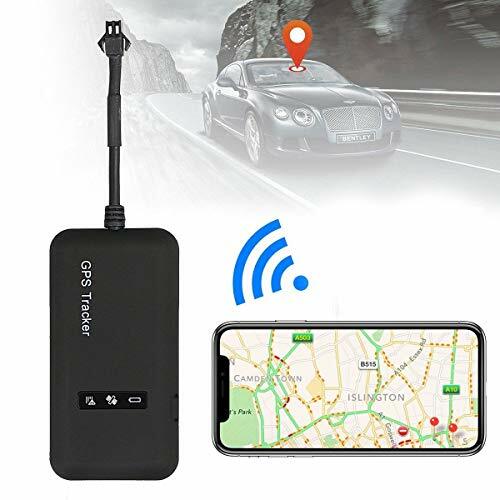 This GPS tracker is also supplied with a free one-year subscription to the UK based online live tracking server called GPSLive. 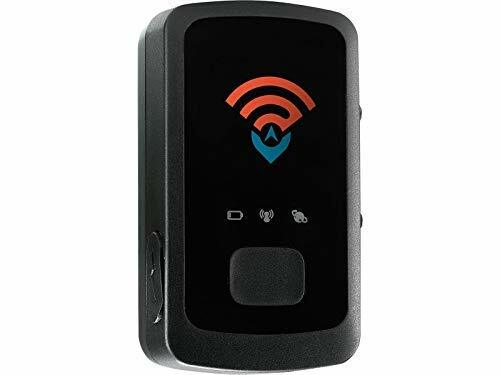 On top of that, the REWIRE SECURITY 104-Pro GPS Tracker can also be wired to any vehicle using its internal large capacity 6000mAh battery as a backup if the power is lost. 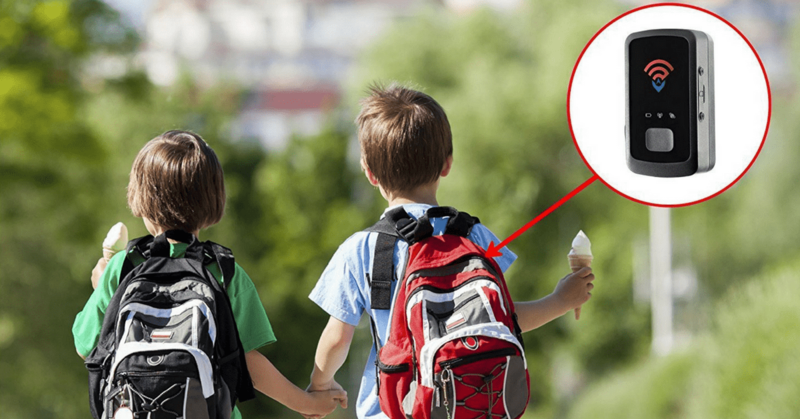 The Spy Tec STI GL300 Mini Portable GPS Tracker is very compact making it suitable for your kids to bring anywhere. It keeps you updated in real time, and it can provide you with location updates as often as every 5 seconds. With its Geofencing feature, you can set geographic boundaries around location and get notified when someone or something moves outside the area. For example, you can set a geofence around your child’s commute from home to school and get alerted when they try to go somewhere else. To extend its battery life, the Spy Tec STI GL300 Mini Portable GPS Tracker has a built-in accelerometer that detects motion and powers the device on or off, depending on whether the tracker is moving. 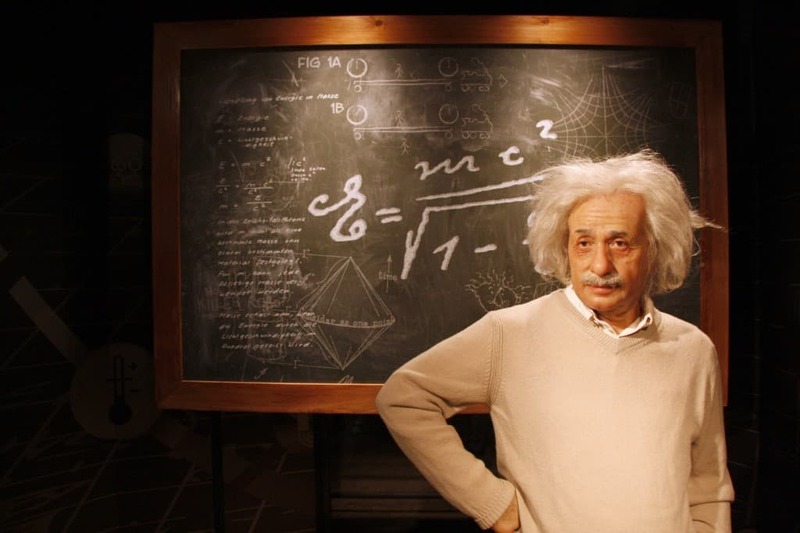 In this way, its battery can last up to 2 weeks or longer on a single charge. The Likorlove – Vehicle Car GPS Tracker is an Amazon bestseller because it offers excellent features at an affordable price. However, this can only be used on vehicles, bicycles or scooters. It’s a tiny device so it can support both hidden and open installation. This GPS tracker can also send you alerts when the car power cable is cute, the car battery is stolen, or when the GPS tracker is removed. The Likorlove – Vehicle Car GPS Tracker has LED indicators showing its working status. It also supports Google Map link without the need to register, and it can still accurately position even when the signal is weak. This GPS tracker is suitable for all cars, but you would need a professional to get it installed. 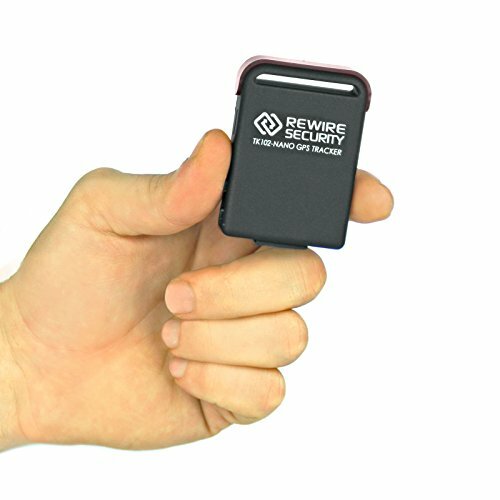 To make sure your mother, father, grandmother, or grandfather doesn’t go too far from home, especially if she’s having a hard time remembering places, the REWIRE SECURITY SpyTrack Nano is a great tool to keep track of their whereabouts. 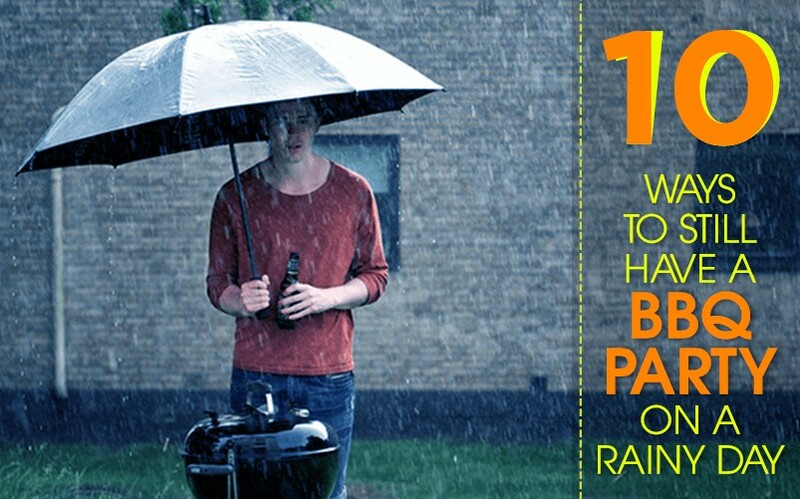 In fact, it has a Panic Button which they can press to alert you instantly during an emergency. It’s compact and lightweight with up to 10 days battery life on a single charge. The REWIRE SECURITY SpyTrack Nano is easy to set up using the manufacturers’ Cloud Software. It also has a free app wherein you can quickly access all the features on your tablet or smartphone. This GPS tracker records and stores your tracker’s activity and previous routes for up to 180 days and its accuracy range is from 1 to 3 meters depending on the location and number of satellites it has paired with. 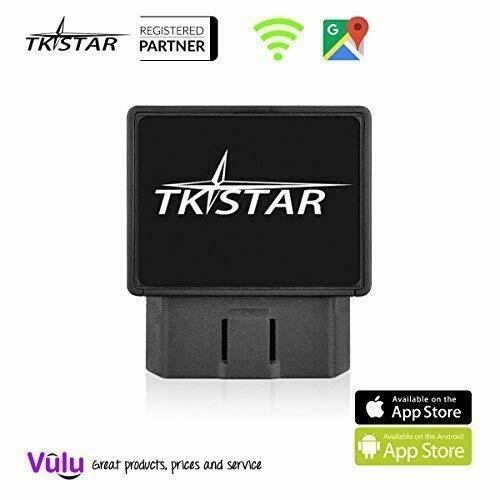 Whether it’s for your car, motorcycle, the kids, or for an elder member of the family, the TKSTAR Mini Waterproof Tracking Device will be your ultimate tracking solution. To start with its features, it has a 5000mAh ultra-large capacity battery that can last up to 90 days in standby mode. Its real-time tracking can send you accurate positioning of up to 5 metres away. The TKSTAR Mini Waterproof Tracking Device has an IPX6 waterproof design, so you don’t need to worry about it getting wet during rainy days. It doesn’t come with a SIM card, but you can purchase one separately so you can call the tracker and receive instant SMS Google Map link to your of where the tracker is precisely located. Of course, we never want our fur babies to get lost, especially under the rain, thankfully there’s the XCSOURCE Mini Waterproof GPS Tracker. It has five strong magnets on the back so it can be easily attached to your pet’s collar. You can track your pet’s whereabouts using either Web server, a smartphone app, by calling or sending an SMS to the tracker. It also has other several functions which also makes it suitable for your kids or vehicles such as Geofence, voice monitor, movement alert, over speed alert, and a lot more. When it comes to battery life, the XCSOURCE Mini Waterproof GPS Tracker can last up to 90 days after fully charged and three months on standby. Also, it offers free real-time tracking, GSM/GPS dual-mode positioning, positioning accuracy of up to 5 meters. On top of that, it has an IPX6 waterproof design so you can still find your pet in case they get stuck outdoors when it rains.